This article was written by my friend Scott Tiede. Scott attended Purdue University where he studied mechanical engineering. He worked as an engineer for about 10 years while serving and growing at Bethel Bible Church in Winomac, Indiana. He was called into a staff position at Bethel Bible Church in 2005, and he attended seminary at Faith Bible Seminary in Lafeyette, Indiana, earning his Masters of Divinity in 2010. Pastor Scott joined the staff at Delaware Bible Church in the summer of 2012. Pastor Scott married his wife, Tracy, in 1995 and has four children: Caleb, Keziah, Jacobi, and Elizabeth. 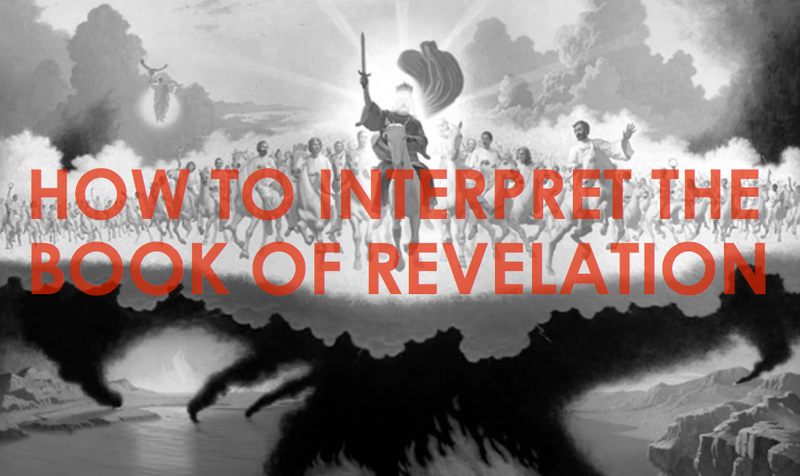 When it comes to the book of Revelation, there are various themes woven throughout the letter. Of the many themes, two that are very apparent are suffering and victory. The thesis of suffering and victory is nowhere better represented than by Christ Himself, who suffered death on the cross and now is triumphant (5:5-6). These themes of suffering and victory present themselves in various ways throughout the book. This idea is on full display in the letter to the churches in chapters 2 and 3. Each of the seven churches were contending with some type of trial (2:4, 10, 14-15, 20; 3:1, 10, 15). Jesus Himself reveals that He will pour out some brand of suffering on each of the churches with the goal of repentance and restoration. God is not one who does not fulfill His promises, but is continuously active in bringing the necessary countermeasure to sin in the lives of the faithful that will produce righteousness. In the case of the seven churches of Revelation 2-3, those countermeasures include suffering (2:5, 16, 21-25; 3:2-3, 11, 16-18). Bennetch states it this way, “Varied as were the trials and experiences that the saints passed through, he was always in their midst, proceeding to fulfill his aim of perfecting the good work begun in each soul.” Revelation 3:19 makes it clear that the Lord rebukes and disciplines those He loves. 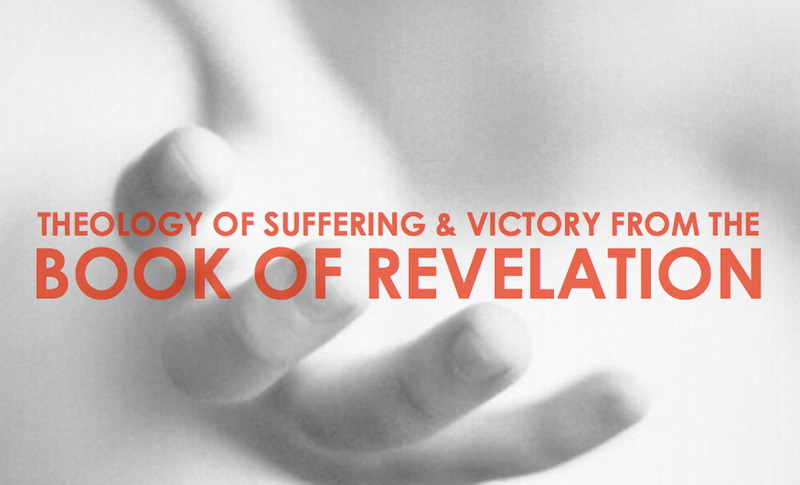 Suffering is used in Revelation to produce sanctification. Clearly the Creator of the universe has the power to wipe His creation away instantaneously. In the book of Revelation, however, this is not the case. Instead, there are three sets of plagues rolled out (seal, trumpet, and bowl), and each set of plagues ratchets up the amount of the severity of the suffering while also shortening the time span between judgments. What is the reason for this? Could it be that God is a merciful God and that these judgments are rolled out in such a way as to bring the greatest possible number of souls to Himself? Thielman states it this way, “Prior to the end of all things, the steadily increasing level of suffering does not lie outside God’s control – it is both a punishment on the wicked for their evil, particularly for their persecution of God’s people, and a merciful pedagogical effort designed to extend to them every possible opportunity to repent prior to the final outpouring of God’s wrath on them.” In fact, the Greek word for repent (μετανοέω) is used 12 times in the book of Revelation, which constitutes over one-third of the total uses in the entire New Testament (34). Indeed some of the wicked will repent during this time of suffering and will give glory to God (11:13). The way that God releases His judgment upon the earth puts His great mercy on display. If God’s mercy is on one end of the spectrum, then on the other end of the spectrum is God’s Justice. After mercifully pouring out judgment and suffering on the earth so that all who might come to Him would repent, God’s justice is on full display in the vision of the glorious Rider on the white horse of 19:11-18 who comes to stand against the Beast, the kings of the earth, and their armies (19:19). This mysterious Rider is none other than Christ Himself (19:11, 13 [cf. John 1:1, 14], 16). As He comes, the evil forces who gather to make war against Him (19:19) instead find themselves captured or killed before any fighting can begin (19:20-21). The fact that Christ can defeat His enemies without lifting a finger in battle shows His great power. God’s justice is powerfully revealed in the fall of Babylon (chapter 18), the destruction of those who refuse to repent (20:15), the destruction of the Beast and the False Prophet (19:20), the destruction of death and Hades (20:14), and in the final destruction of Satan himself (20:10). Strauss writes regarding the appearance of the Rider on the white horse, “These verses (19:11-21) introduce that great event anticipated for centuries and about which the Old Testament prophets wrote. It is the golden age on earth when all creation shall be subject to its Creator and Redeemer. But before He reigns He must subdue every enemy and opposing force.” The suffering in the book of Revelation points to God’s justice. 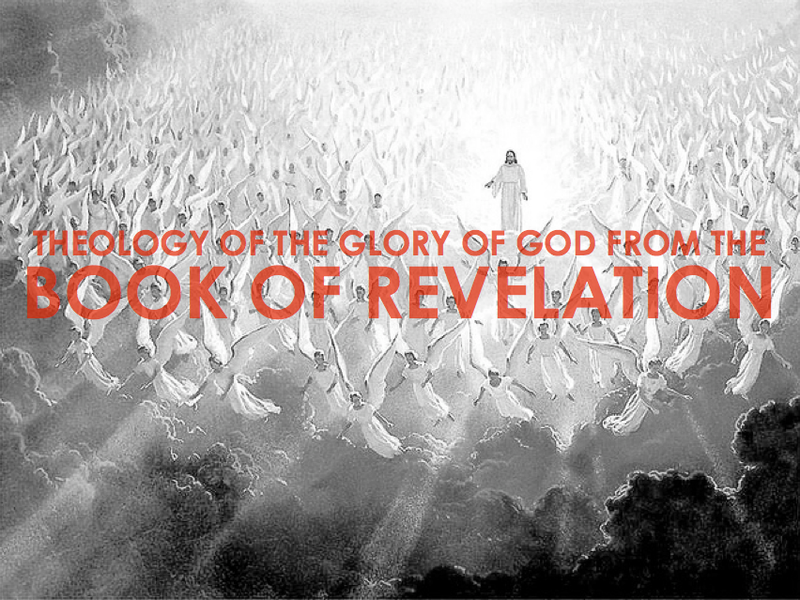 The awful judgments poured out in the book of Revelation separate people into two different groups; those who align themselves with evil, and those who respond to God in faith. This theme is present from the beginning when John writes, Blessed is the one who reads the words of this prophecy, and blessed are those who hear it and take to heart what is written in it, because the time is near (1:3). Lenski states, “Revelation is a book of promise and of judgment. The promise is intended for those who are sealed; the judgment is intended for Satan and for all who are allied with him.” The price of being on God’s side is not cheap. Some of those allied with God had suffered death because they had maintained their testimonies (6:9). On the other hand, those on the side of evil will experience enormous fear to the point of wishing that they could be hidden from the face of Christ (6:16). The wicked will also experience great pain (9:4-5) to the point that they will seek death, but not find it (9:6). Some of the wicked will die during the judgments (9:15). Those on God’s side are to be sealed on their foreheads (7:3), while those who associate with evil receive the mark of the Beast (13:16-17). Also, there is a contrast to the activity of each group. While the godly are singing praises to Him (7:10, for example) and serving Him (7:15), the wicked refuse to stop worshiping idols (9:20), refuse to repent of their evil deeds (9:21), are gloating over the death of the witnesses of God (11:10), and are aligning themselves to make war against Him (19:19). The wicked are burdened with sin, but the righteous have had their sins washed away by the blood of the Lamb (7:14). Even in the intensity of the bowl judgments, the wicked curse the name of God and refuse to repent (16:9, 11, 21). The end of the wicked is eternal torment (20:14), but the end of God’s people is an existence where there is no hunger, thirst, tears, scorching heat (7:16-17), or sin curse (22:3); instead there is eternal life (22:14). Another key theological thread running through the book is that of victory. In the end, God will be victorious over Satan and his minions. 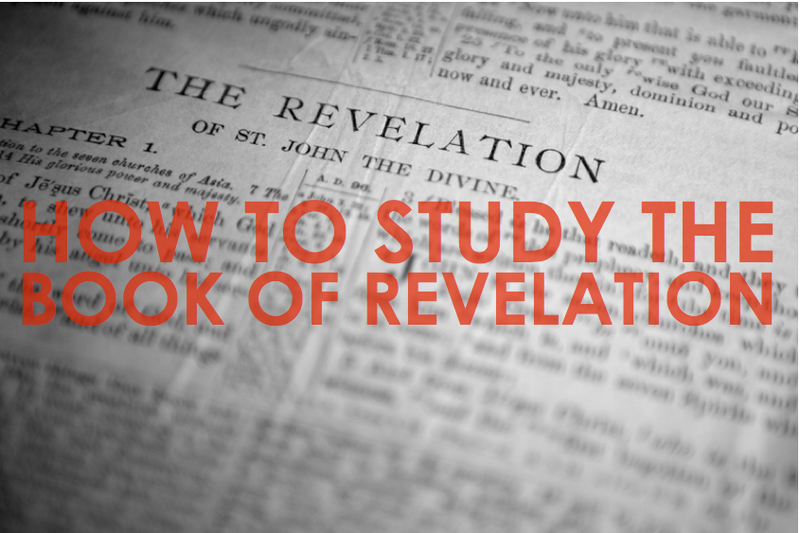 This is apparent in at least three ways in the Revelation. John speaks in Revelation about the fact that Jesus has achieved victory already through His death on the cross and resurrection. John refers to Christ as the “firstborn from the dead” as well as “the One who has freed us from our sins by His blood” (1:5). Revelation 1:18 refers to Christ as the one who has had victory over death forever. When John is confronted by the fact that there is no one worthy to open the seals of the scroll (5:4), one of the elders tells him not to weep because Jesus is able to open the scroll (5:5). Why is He able to do this? The elder says that Christ can do this because he has overcome (5:5). Before any of the judgments are manifested, Christ has already achieved the victory by His death on the cross and resurrection. Revelation 7:14 makes it clear that people are being saved through Christ’s cross work when it says, “they have washed their robes and made them white in the blood of the Lamb.” It is not the judgments being doled out in the end that will provide salvation for the faithful, but only the work Christ did on the cross. Revelation 19:11-16 presents a scene wherein Christ makes a magnificent entrance into the world as a great and victorious Warrior King. Standing in contrast to His entrance into Jerusalem on the back of a lowly donkey to eventually be crucified is the fact that Christ now sits upon a white steed dressed in splendor, and crowned with many crowns. Endurance and perseverance are the keys to victory in the book of Revelations. As Christ suffered horribly and died, but persevered, so believers are to remain strong in the face of suffering. Beale states it this way, “The Lamb’s followers are to recapitulate the model of his ironic victory in their own lives; by means of enduring through the tribulation they reign in the invisible kingdom of the Messiah (see 1:6, 9).” In the letters to the seven churches in chapters 2 and 3, promises are made to each church if that church will overcome (Gk. νικάω). These promises include being able to eat from the tree of life (2:7), authority over the nations (2:26), and the right to sit with Christ on His throne (3:21). 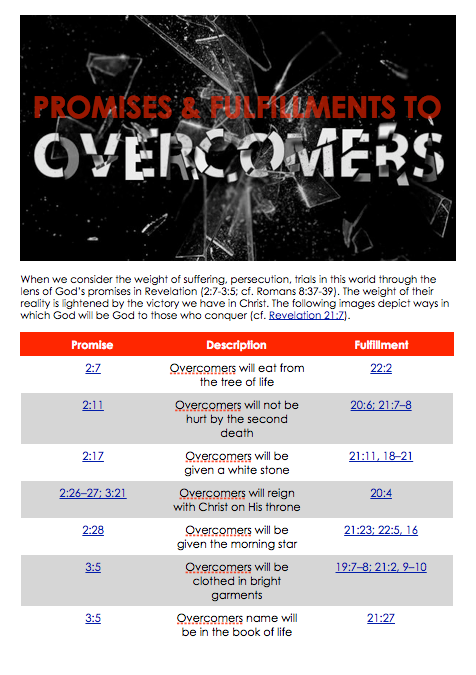 The key to these and the other promises mentioned in Revelation 2-3 is perseverance. Flora states it this way, “Revelation says that one overcomes by endurance and by faithfulness — not just a quick fix saying, “Lord, I believe,” but the faith which walks that out in faithfulness every day of one’s life.” In the end, the faithful will, by the power of the Holy Spirit, overcome and will inhabit the New Jerusalem (21:24-27). As mentioned above, Christ has already achieved the victory through His death on the cross and resurrection. However, the effects of sin and Satan on the world remain until Satan is ultimately defeated for good. In effect, the world is still under the curse of sin. However, John reveals that after Satan, death, and Hades are thrown into the Lake of Fire (20:10, 14) the sin curse will be lifted (22:3). This will open the door for Christ to renew all things, and a new heaven and a new earth will be the result (21:1). John describes this as a magnificent place that is constructed and decorated with what appears to be precious metals and stones (21:11, 18-21), a place where no outside illumination is necessary because light is sufficiently provided by the glory of God (21:23). John reveals that this future estate will be the fully-realized victory of God over Satan and evil. 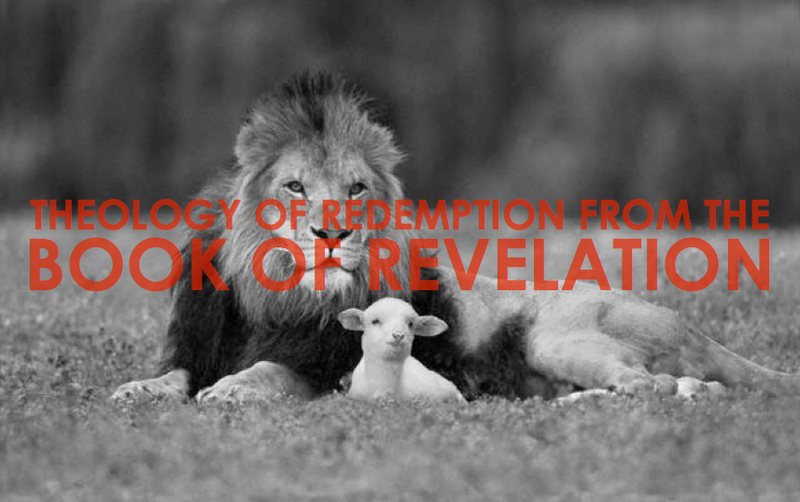 With the close of the prophetic narrative, the Biblical revelation of Jesus Christ also comes to its conclusion. In the beginning of eternity, all that was anticipated in the first and second comings of Christ is fulfilled, and Christ is honored as King of kings and Lord of lords. The eternity which stretches beyond the horizon of Scriptural revelation is one of unspeakable bliss for the saints and unending joy in the presence of God. In the center of the service and worship of the saints will be Jesus Christ, “the same yesterday, today, and forever.” To this eternal destiny every believing heart turns in anticipation and joyous expectation. He refers here to Christ. John H. Bennetch, “The Grace of the Lord Jesus Christ for the Seven Churches of the Apocalypse,” Bibliotheca Sacra 96 (July 1939): 364. Frank Thielman, Theology of the New Testament: A Canonical and Synthetic Approach (Grand Rapids: Zondervan, 2005), 626. Lehman Strauss, The Book of the Revelation (Neptune, NJ: Loizeaux Brothers, 1964), 322. R. C. H. Lenski, The Interpretation of St. John’s Revelation (Minneapolis: Augsburg Publishing House, 1943), 21. David J. MacLeod, “The First “Last Things”: The Second Coming of Christ (Rev 19:11-16),” Bibliotheca Sacra 156 (April 1999): 209. 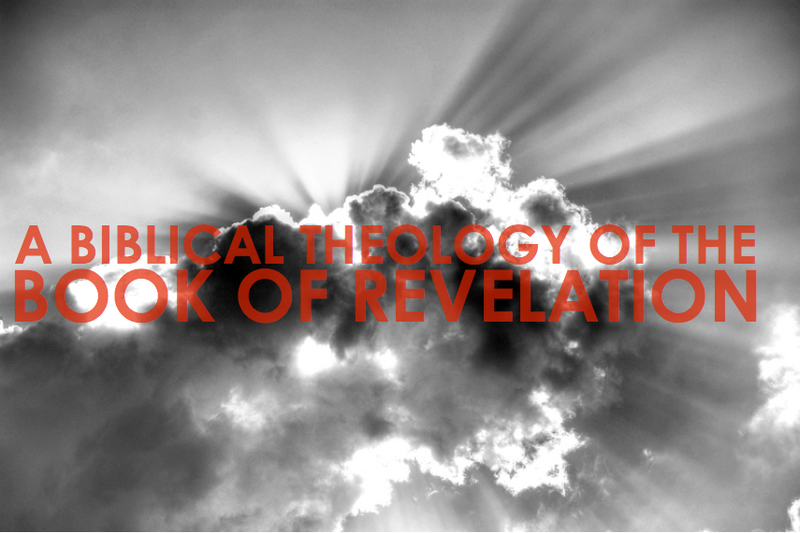 G.K. Beale, “Revelation (Book)” in New Dictionary of Biblical Theology, ed. by T. Desmond Alexander, Brian S. Rosner, D.A. Carson, and Graeme Goldsworthy (Downers Grove, IL: Inter-Varsity Press, 2000), 356. Jerry Flora, “New Testament Perspectives on Evil,” Ashland Theological Journal 24 (1992): 20. John F. Walvoord, “The Future Work of Christ Part IV: The Millennial Kingdom and the Eternal State,” Bibliotheca Sacra 123 (October 1966):299-300.